Many businesses are turning to alternative means in order to finance business expansion with crowdsourcing amongst the most popular method, but could the trend be about to make its debut in the bus industry? Next year Harrogate-based operator Transdev Blazefield will launch a new app – VAMOOZ – that could turn on its head the way in which transport operators seek to launch new services. It has its origins as a simple response to a familiar issue – not so much crowdsourcing but overcrowding. 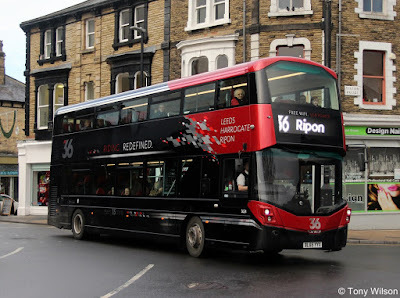 The operator was experiencing capacity issues in the morning peak on its flagship 36 service between Ripon and Harrogate. 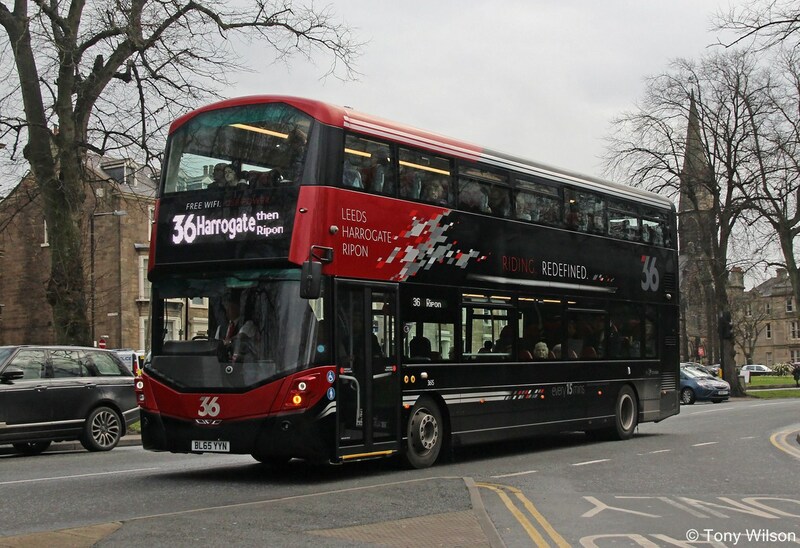 It was as a result of a large number of young people travelling to school in Harrogate on the 36, creating overcrowding problems. 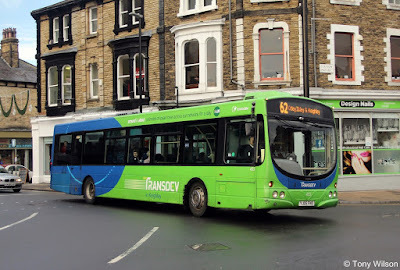 Over a two-week period 70 parents said they would be willing to pay for their children to use the dedicated door-to-door service and committed to buying season tickets that not only include travel on this dedicated school bus, but the rest of the Harrogate bus network too. As more and more parents came onboard the overall cost to all reduced. Meanwhile, those parents who had signed up to the service also became champions for it, influencing friends who were also parents of children at the school to sign up and make their commitment to the dedicated school bus service. As Hornby notes, the operator was unknowingly heading down the crowdsourcing route. 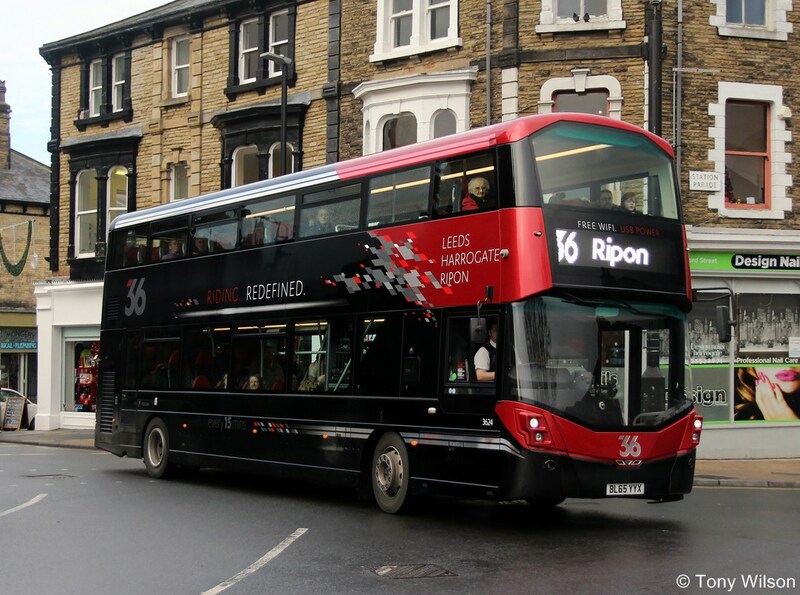 The success of the Harrogate scheme was such that it has been repeated with a further service in Lancashire. “It’s a template,” says Hornby. “We have a concept that we can roll out across the business. It’s a smarter, better way of solving the issue of school buses or other capacity issues in the peaks. “Many of these school bus routes have followed the same route for many, many years, but it means that some locations have just never been served by bus and some people have just slipped off the radar as the bus has just never been an option for them. The good fortune of these initial tentative steps towards crowdsourcing school bus routes has led Hornby and his team to explore other places and opportunities where the concept could be utilised in order to open up new markets and revenue streams. Key to this is the operator’s school bus fleet. These vehicles are typically parked up outside the traditional travel to school times. This combination has led to the creation of the VAMOOZ app which will be launched in the coming months. VAMOOZ (incidentally the name was chosen to ensure something memorable and, more importantly, not already used by other smartphone apps in the marketplace) will see Transdev Blazefield launch trips to destinations that are currently unserved by its conventional bus network. These destinations could include places like shopping centres, such as Meadowhall near Sheffield and the Trafford Centre outside Manchester, and trips to sporting events, concerts and music festivals too, as well as potentially more traditional visits to towns and cities of interest across the north of England. VAMOOZ app users will browse the range of destinations on offer or, alternatively, make a suggestion for a trip of their own choosing. They will then commit to travel on that trip at the price offered by the app but uniquely this price will reduce as more and more users commit to travel. Key to helping stimulate that demand, and thinking of the example of the parents in Ripon who became advocates for the dedicated school bus service, is that users making a commitment will be invited to share their travel plans with friends on social media and by email in a bid to encourage them to travel too. As more and more people commit, the lower the price becomes to all. 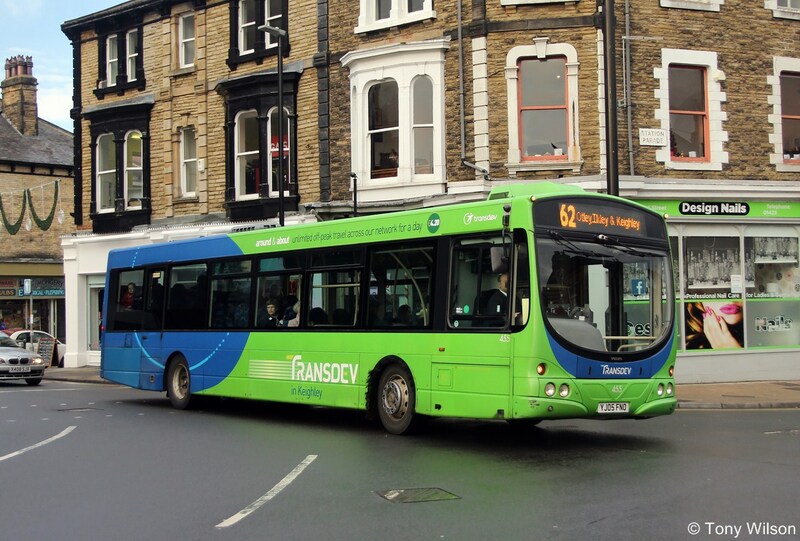 He adds that this could see VAMOOZ users suggesting not only trips to points of interest or nearby towns and cities, but also, potentially, creating new links to workplaces in a move that could allow for expansion of the Transdev Blazefield network. Development of the app is currently in the process of being finalised and it is hoped that a formal launch of VAMOOZ could take place at around Easter of 2017.